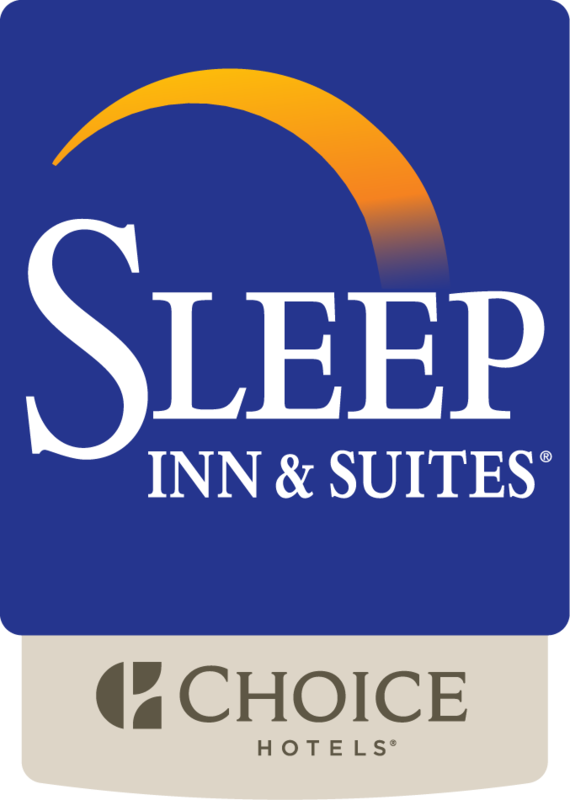 The Sleep Inn & Suites downtown Inner Harbor Hotel is a part of the Designed to Dream program, which offers a fresh and well-designed experience. When you step inside this Baltimore hotel you will find a welcoming and restful environment with warm colors, fresh graphics and soothing nature-oriented art. We're confident you'll feel right at home with our comfortable and stylish guest rooms. You are welcome to park in our secure lot for a nominal fee ($15).